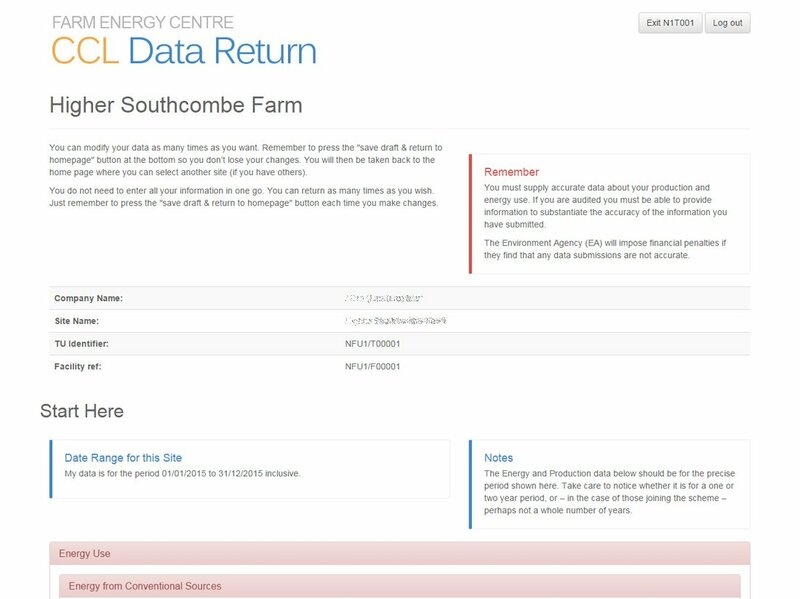 The CCL Data Return system is part of a government scheme to enable users to measure and monitor their energy usage to demonstrate eligibility for the government discount scheme. There was lots of logic, plenty of maths, a fair bit of head scratching and plenty of discussion to get it right. Keeping a complex process simple was a key requirement.